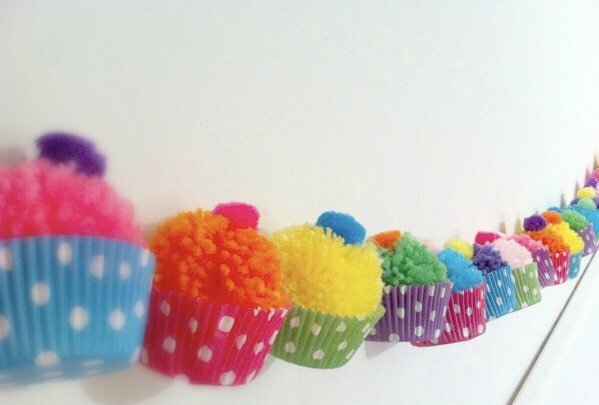 Can you believe that Cottage Yarn has been open for 14 years? Sara Furr opened the Cottage on Memorial Day weekend in 2005 to huge success. Then 6 years ago, Sara retired and I became the proud owner of this wonderful little home away from home of a yarn shop! Come celebrate with us this Saturday (April 6), 10am-4pm, with cake, live music by local talent, Matthew Ablan, prizes, and huge sales! 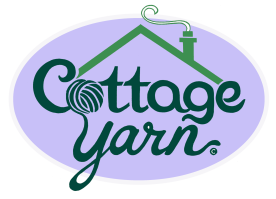 Thank you for making it possible for Cottage Yarn to serve Mint Hill and surrounding areas for so long!